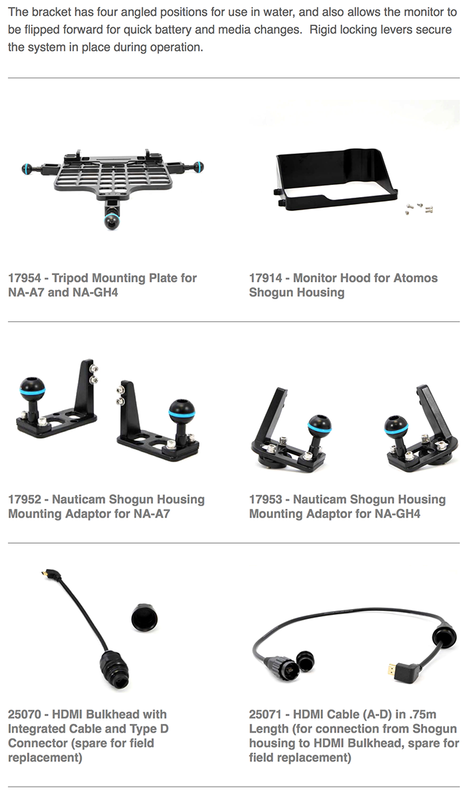 New Housing for the Atomos Shogun 4K recorder. 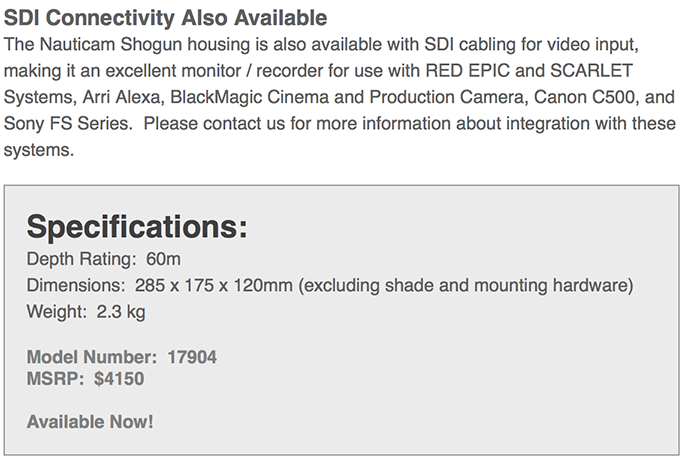 And $500 back with A7s bundle! 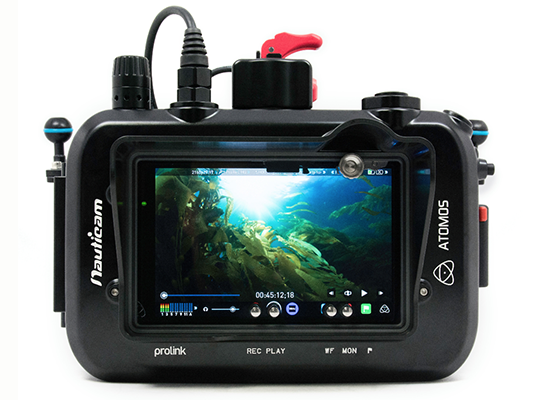 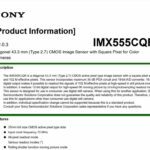 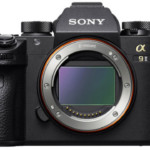 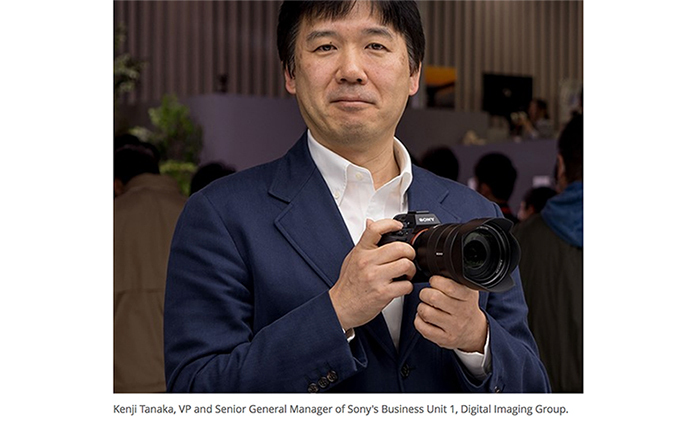 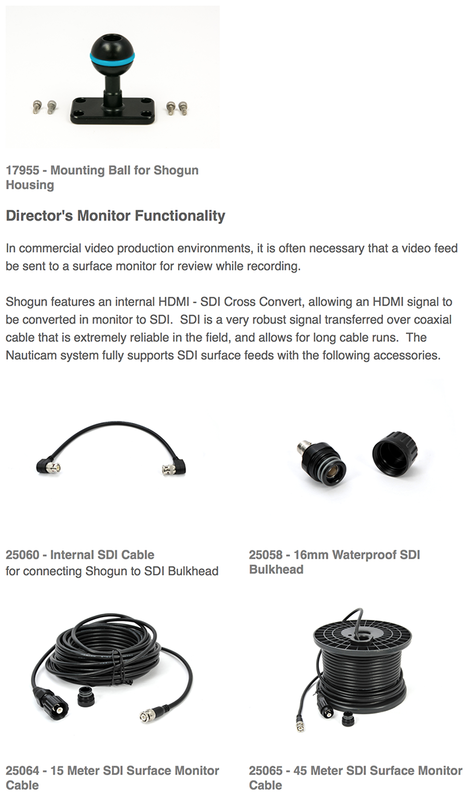 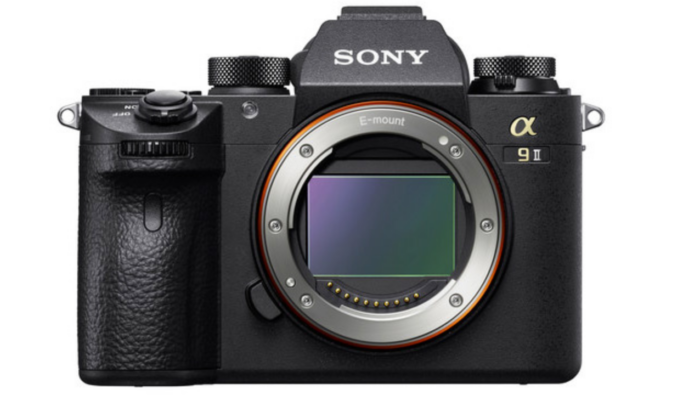 If you already own the A7s and you want to shoot 4K under water there is good news for you! 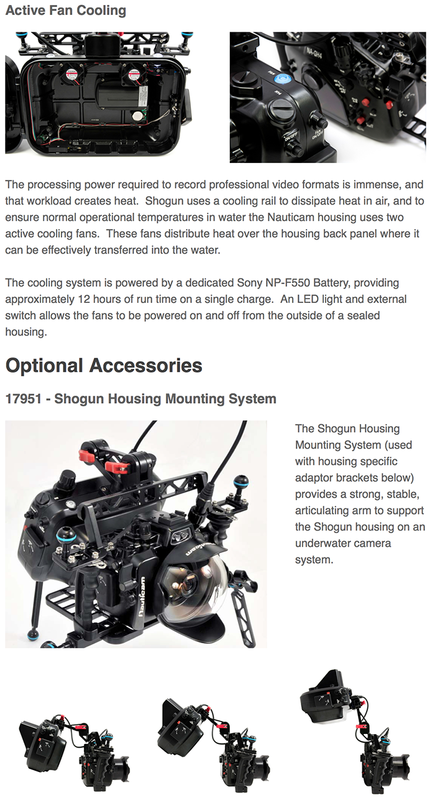 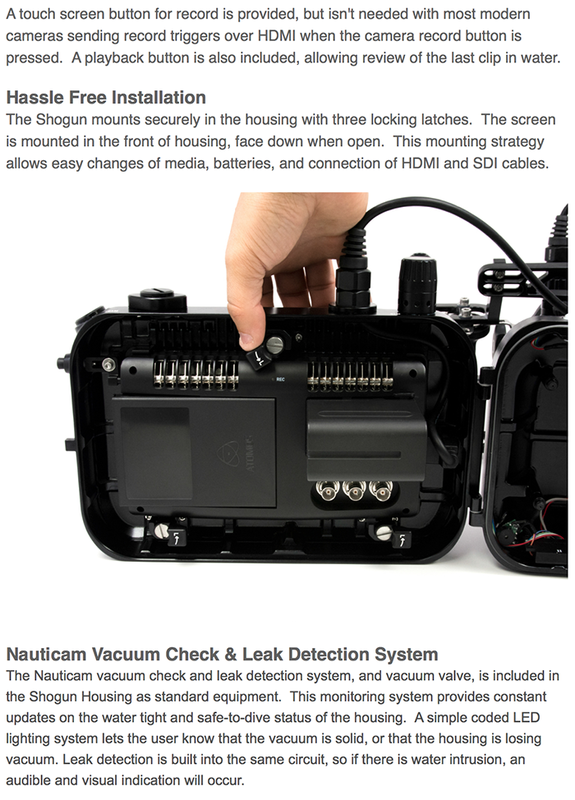 Nauticam just announced the new housing for the Shogun. 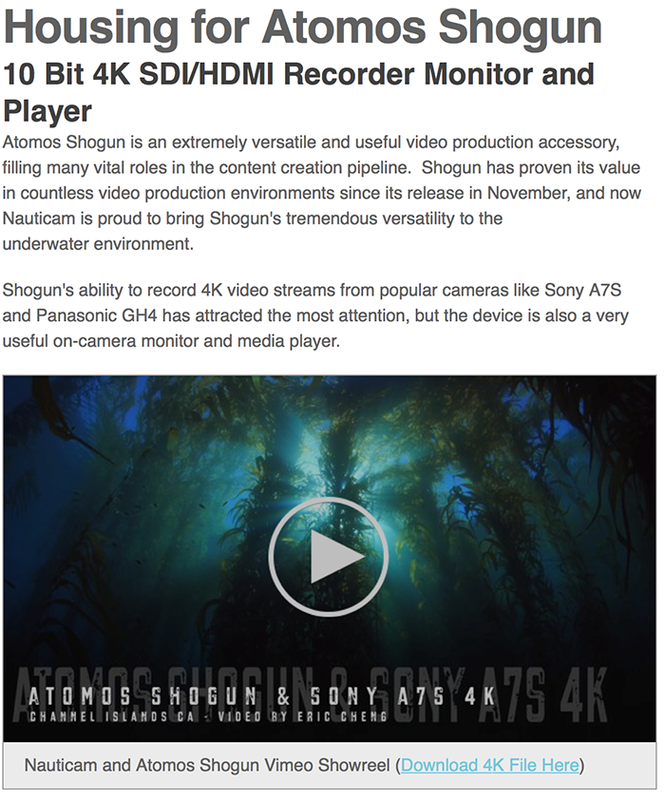 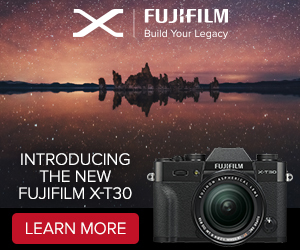 You can see a great first 4K video shot with it at Vimeo (Click here). 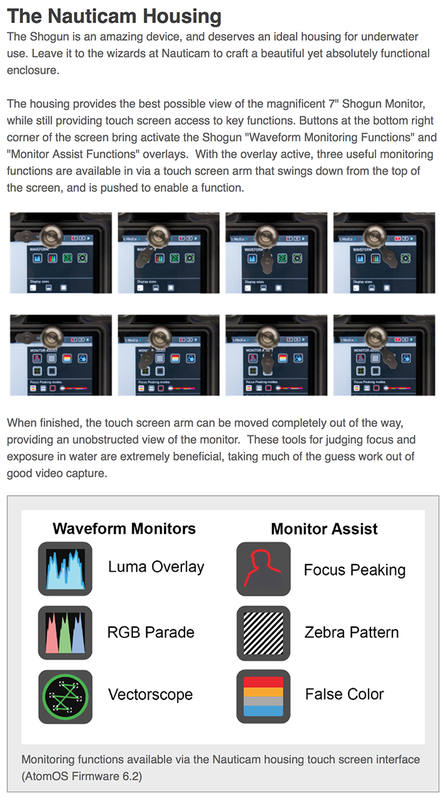 I attached the full press text below. 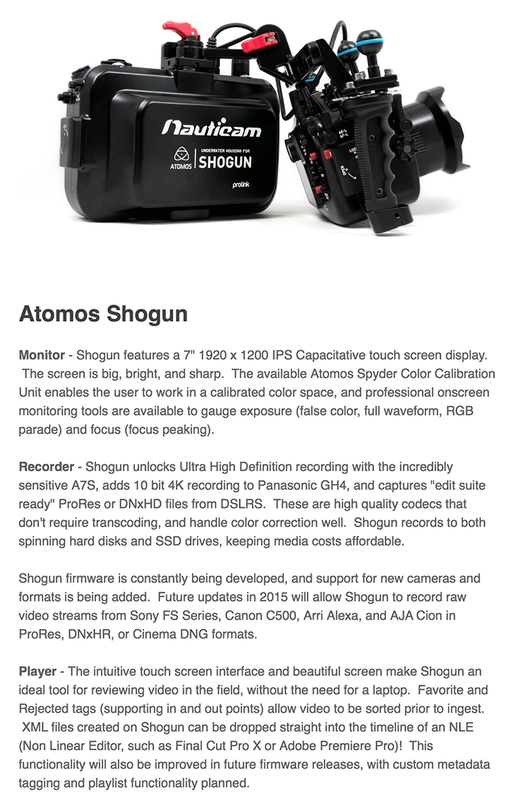 Don’t forget that if you bundles the A7s with the Atomos Shogun you get $500 back! 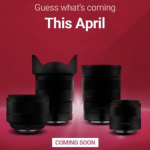 More details at Amazon and BHphoto. 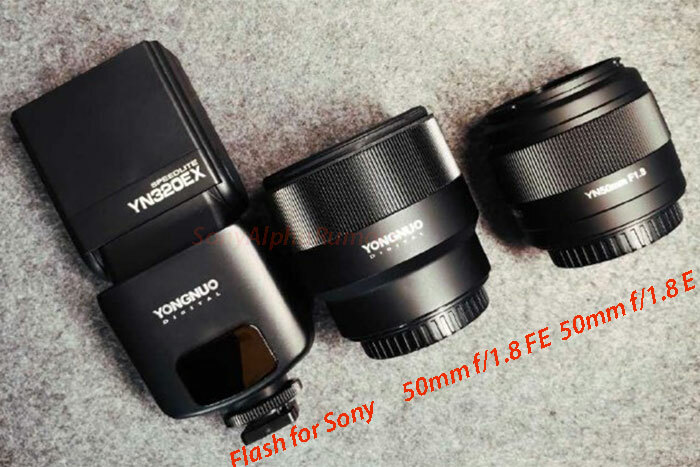 previous post: Field test with the $70(!) 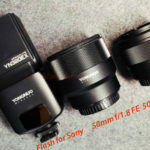 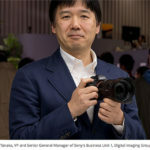 used Minolta APO 100-300mm (Guest post by Drasko Stojadinovic).